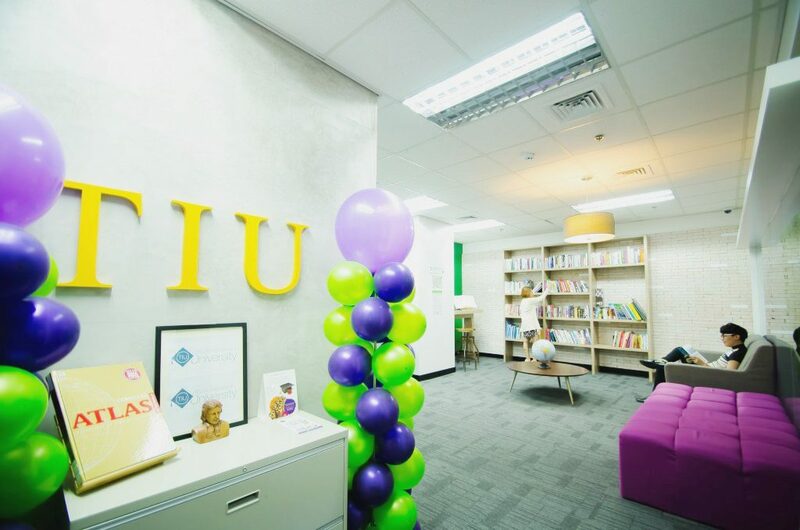 Outsourcing firm Telus International Philippines (TIP) has now opened up its short courses to team members’ families and friends. 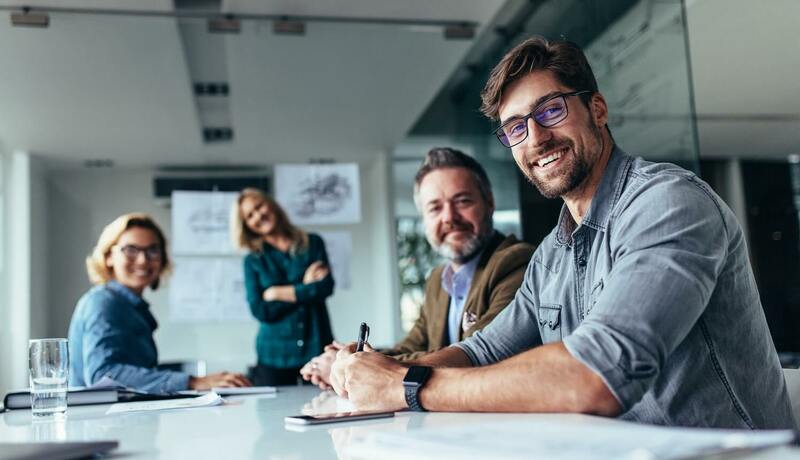 Run through the Telus International University, TIP has instituted various programs and initiatives to provide continuous training and education to its team members while also allowing them access training to develop personal interests. Courses on offer not only include degree courses, linguistic programs including Japanese, French, and Mandarin, but also short courses on a variety of interests such as fashion design, performing arts, information technology and culinary arts. One of the most popular short courses TIP offers is the coffee barista course, in partnership with the Center for Culinary Arts, Manila.